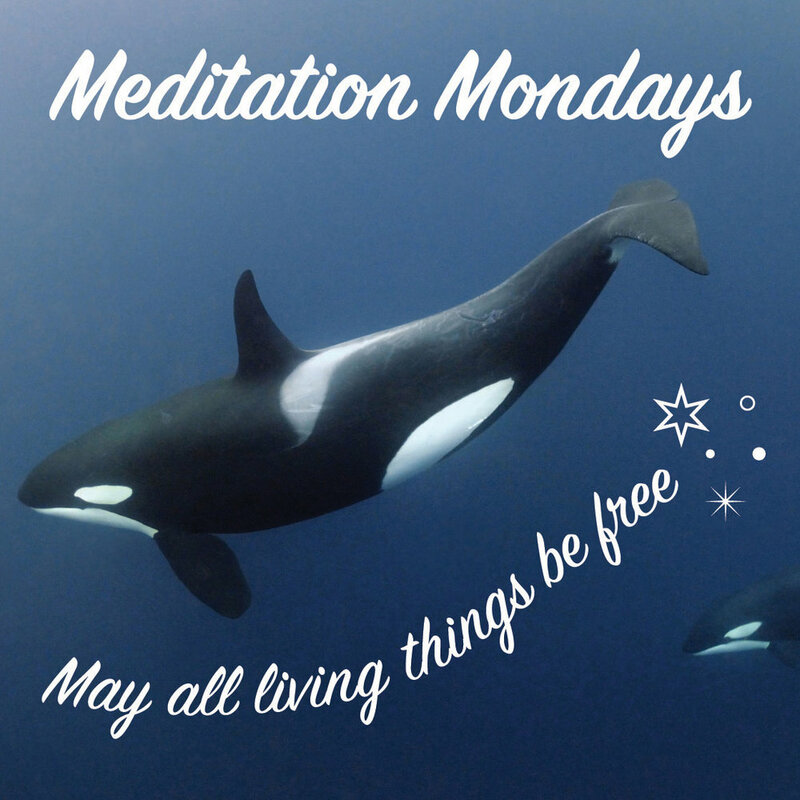 Meditation Mondays is a donation based guided meditation open to all who feel called to join us in a practice that can free the mind, and share our intention that this be dedicated to the freedom of all living things. This is a restorative practice where you can be exactly as you are. Suggested Donation: $5-10, but please pay what you can. Your presence is important to us. This meditation is led by Treneti Brown, Psychic Sister teacher and intuitive healer.